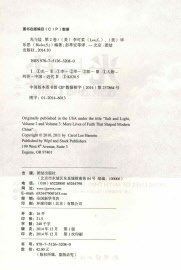 Dr. Carol Lee Hamrin/Stacey Bieler. Presents the life stories of outstanding Chinese Christians who, as early modernizers, promoted China’s nation building and moral progress in the late 19th and early 20th centuries. These role models of believers who impacted society are largely unknown today, but they can inspire new generations of Chinese, both believers and unbelievers. New and exciting resource to awaken interest in Christianity among intellectuals. 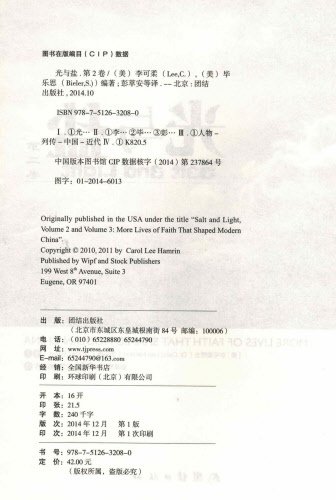 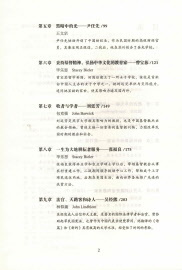 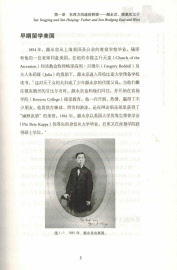 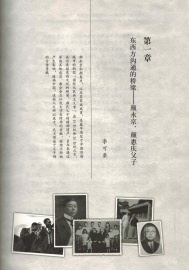 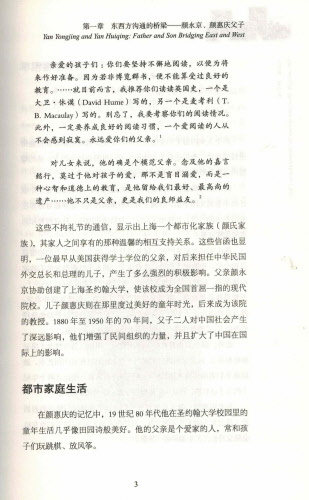 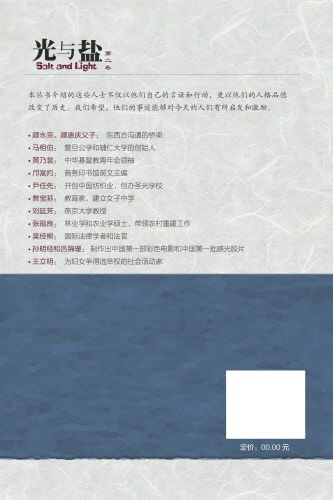 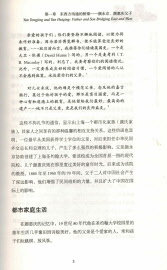 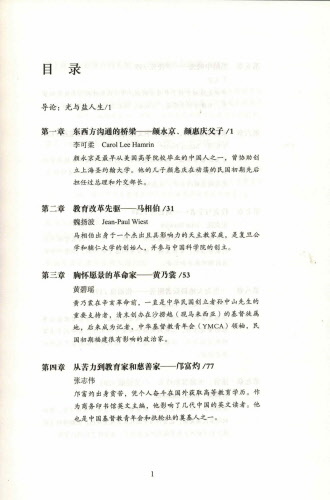 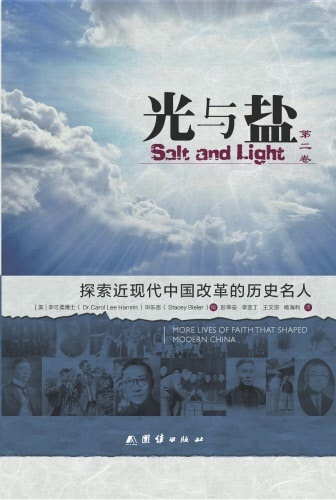 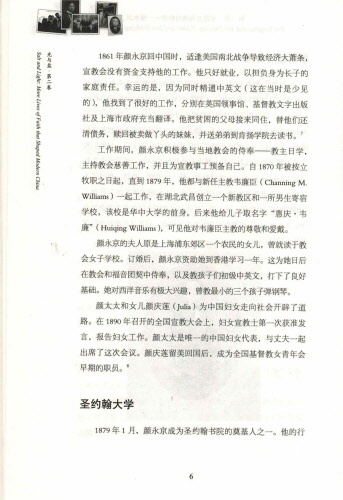 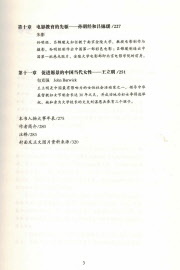 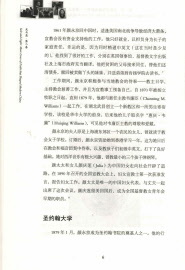 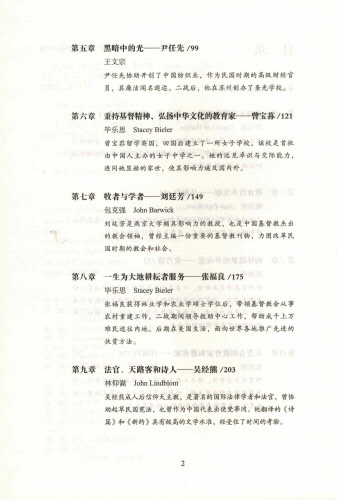 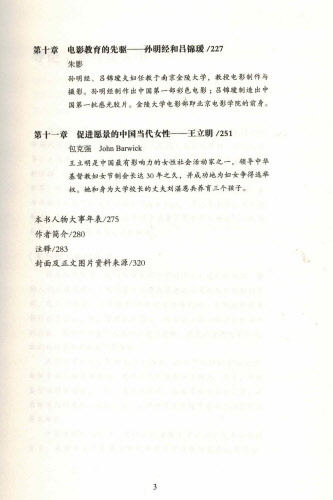 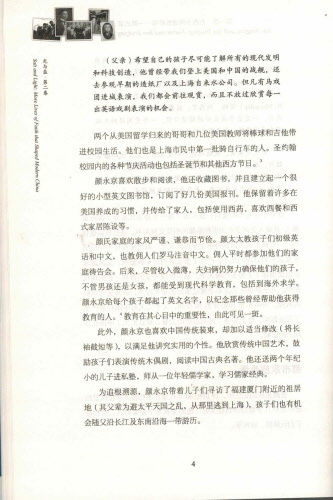 This Volume 2 in Chinese is a selection of biographies from Salt and Light book 2 and 3 in English. 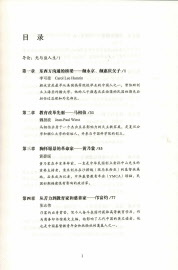 Chinese Simplified version.